Chuck and Lisa have over 40 years of practical farming experience, from establishing a successful hay business at age18, to performing herdsman duties for multiple dairy farms, and raising dairy replacement heifers and dairy-beef animals. Lisa has provided a fabulous support system for Chuck over the years, offering assistance in the fields and with livestock rearing, as well as raising their three sons, Alden, Carl and Mark on the farm. 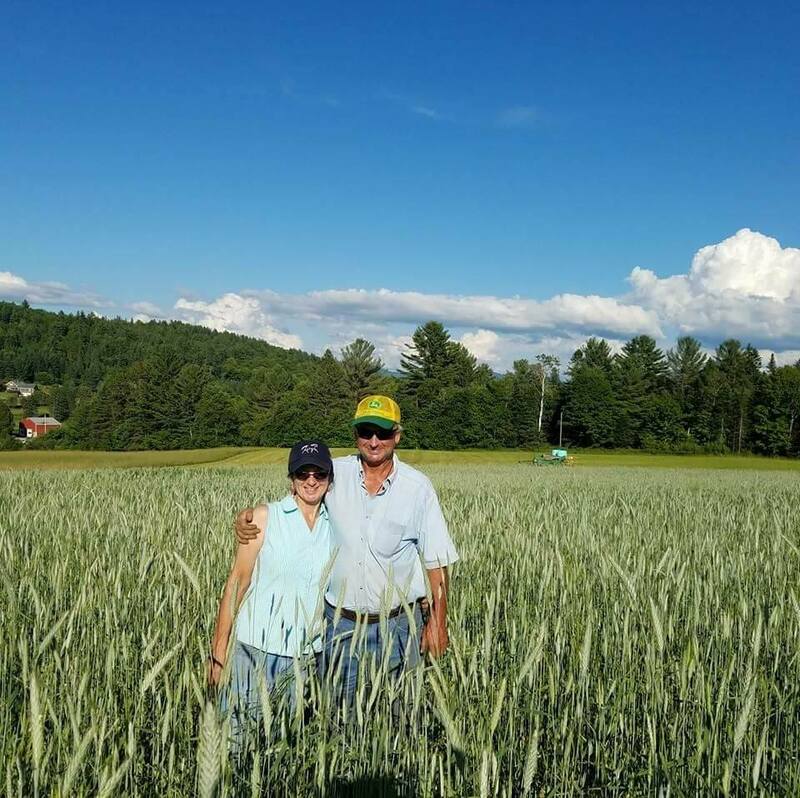 They operated their New Hampshire farm on rented ground for over 25 years, while searching for the perfect property to purchase as their "forever farm." Throughout the years, they maintained off farm jobs as well, which they retired from in order to make the move to Chandler Pond in 2017. They enjoy spending time with their grand children, who often visit the farm, and you might see Lisa's horse "Reba" grazing amongst the cattle in the fields.